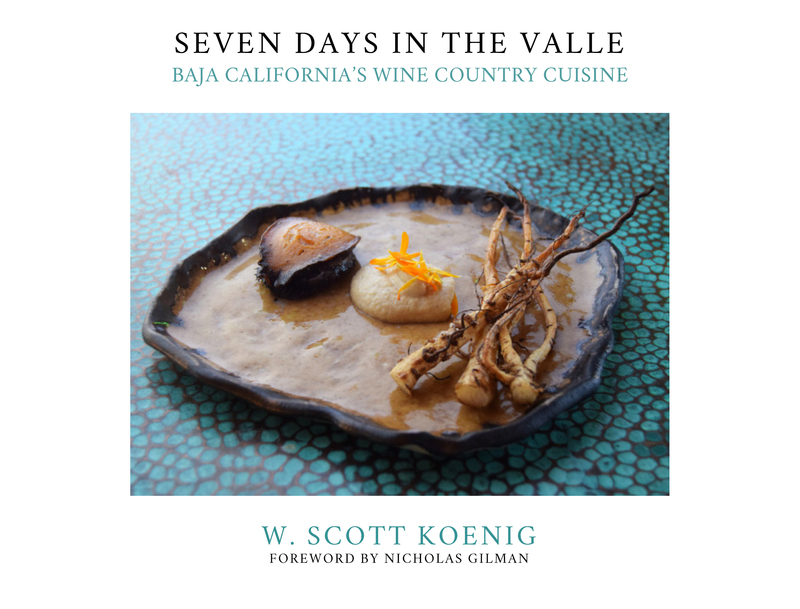 Order author-SIGNED copy of Seven Days in The Valle NOW! 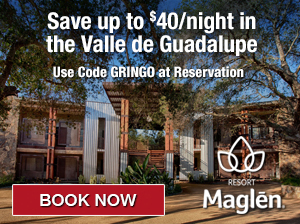 San Diego based writer W. Scott Koenig founded AGringoInMexico.com in 2012 to report on Mexican travel destinations, food, culture and adventure. 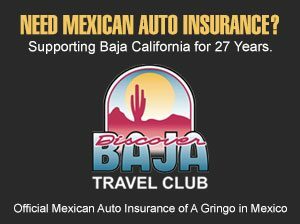 He also writes columns for DiningOut San Diego Magazine, SanDiegoRed.com and DiscoverBaja.com. Scott is also the regional expert for Tijuana and the Valle de Guadalupe for ExtremeFoodies.tv (formerly FoodieHub), an international culinary site curated by over 275 global experts.